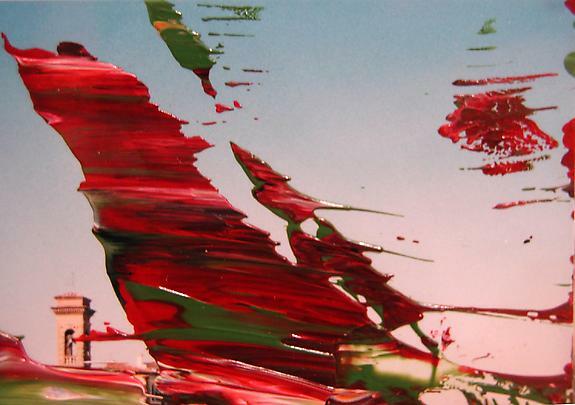 Marian Goodman Gallery is pleased to present two new series of works by Gerhard Richter, which will be on view in the South Gallery from Friday, June 21 through Friday, August 30th, 2002. 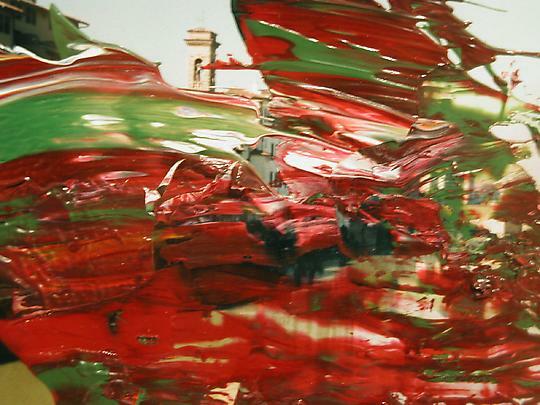 Gerhard Richter's Firenze continues a cycle of works conceived in the autumn of 1999 and executed in the same year and thereafter. 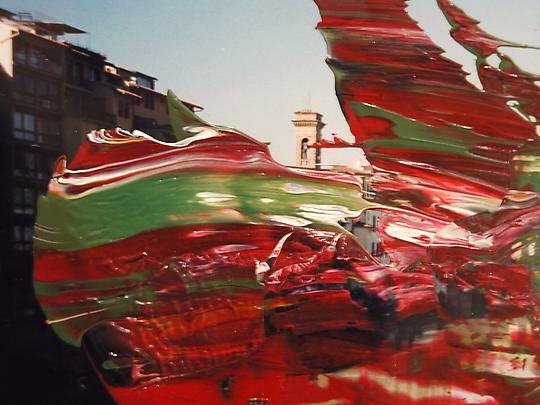 The new series of overpainted photographs, or übermalte Photographien, will consist of small paintings bearing images of the city of Florence, created by the artist as a tribute to the music of Steve Reich and the work of Contempoartensemble, a Florence-based group of musicians. Firenze consists of 99 related works, signed by the artist, and accompanied by a signed copy of the book Gerhard Richter: City Life, as well as a CD, Steve Reich: City Life/Sextet. Images of an earlier series appears in Florence (Hatje, Cantz, 2001), a book edited by Dietmar Elger, curator at the Sprengel Museum, Hannover, Germany. 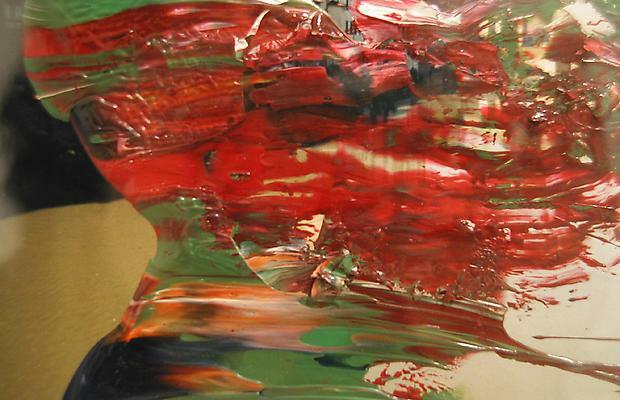 Gerhard Richter: Forty Years of Painting opened in February at the Museum of Modern Art, New York, and is currently touring the country. It will be on view at the Art Institute of Chicago from June 22 through September 15th; at the San Francisco Museum of Modern Art from October 11 through January 14th 2003; and at the Hirshhorn Museum and Sculpture Garden, Washington, D.C. from February 20 through May 18th, 2003.